Here you can download plenty of useful information, from press releases and newsletters to press kit and visual materials. Check what media as well as diverse institutions and organisations write about YouthMetre and its activities. Are you interested in working in close cooperation with the YouthMetre project on dissemination? This section will provide tools and resources and contacts for this. Explore the launch of the YouthMetre e-tool, held at the Committee of the Regions, Brussels, in February 2017. 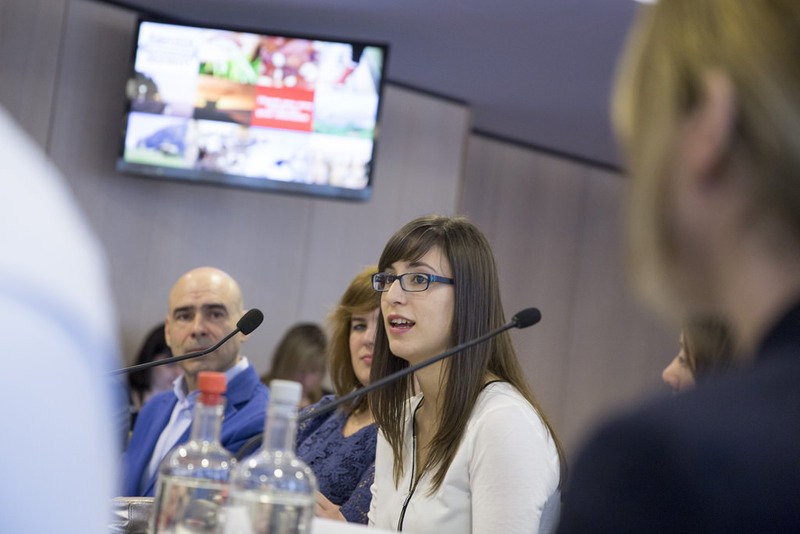 Check out the final conference of the YouthMetre project, held at the Committee of the Regions, Brussels, in April 2018. In this press release you can read about plans of the YouthMetre team for the future, for the final conference doesn’t mean end of the YouthMetre.